KANSAS CITY, Mo. 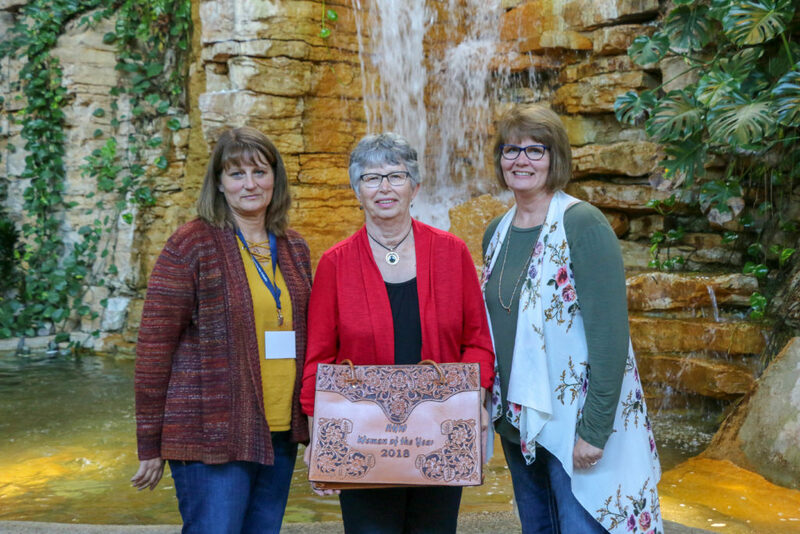 — Sheila Crays, Tobias, Neb., was honored as Hereford Woman of the Year Oct. 26 during the National Hereford Women (NHW) annual meeting in Kansas City, Mo. The award is presented each year to a noteworthy member of the NHW to commemorate her achievements, leadership, promotion and dedication to the Hereford breed. A dedicated member of the NHW since the early 1980s, Sheila has volunteered countless hours of her time supporting the membership and improving the organization. She served on the Nebraska Poll-ettes board for many years as the secretary/treasurer and vice president and was the queen chairman for four years. She supported all three of her daughters — Stephanie, Linda and Clara — during their reign as Nebraska Pollette Queen as well as Clara’s reign as National Queen. Sheila’s love for Hereford youth and the breed prompted her to serve as the state adviser for several years with her husband, Don. A talented cook, she always made the Nebraska Junior Show’s Friday night meal enjoyable by making and donating sloppy joes. Her organizational skills ensured the weekend’s programs and events ran smoothly. Additionally, Sheila’s work in helping prepare and decorate the banquet hall of the hospitality booth at the 1990 National Junior Polled Hereford Show made the event successful. She continued assisting with the hospitality booth at the 2012, 2014 and 2018 Junior National Hereford Expo (JNHE). Still strong supporters of the Hereford breed, Sheila and Don can be found attending sales, tours and fairs in Nebraska and Kansas. Sheila enjoys watching her grandchildren show and compete in activities, and she always has her camera ready to take pictures of all the action. Sheila and Don attended JNHE in Grand Island, Neb., this year to watch their grandchildren compete in various events. They enjoyed reconnecting with friends of the Hereford family from across the United States and look forward to staying involved in the years to come. 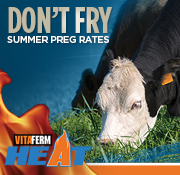 The American Hereford Association, with headquarters in Kansas City, Mo., is one of the largest U.S. beef breed associations. 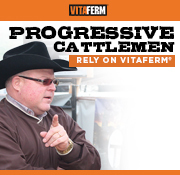 The not-for-profit organization along with its subsidiaries — Certified Hereford Beef (CHB) LLC, Hereford Publications Inc. (HPI) and American Beef Records Association (ABRA) — provides programs and services for its members and their customers, while promoting the Hereford breed and supporting education, youth and research. For more information about the Association, visit Hereford.org.